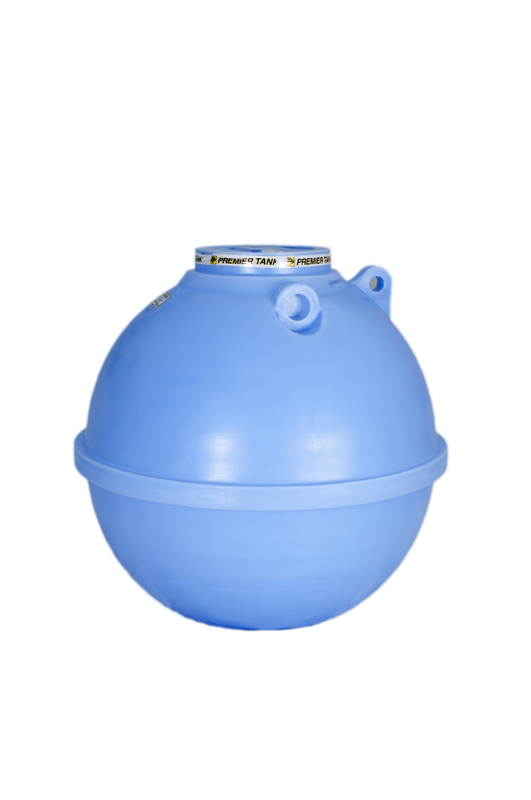 Spherical ‘ball’ style below ground tanks – max. 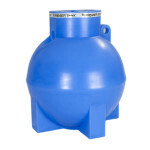 backfill cover depth – 2ft. or 4ft.(EH). Single nom.19 in. dia. 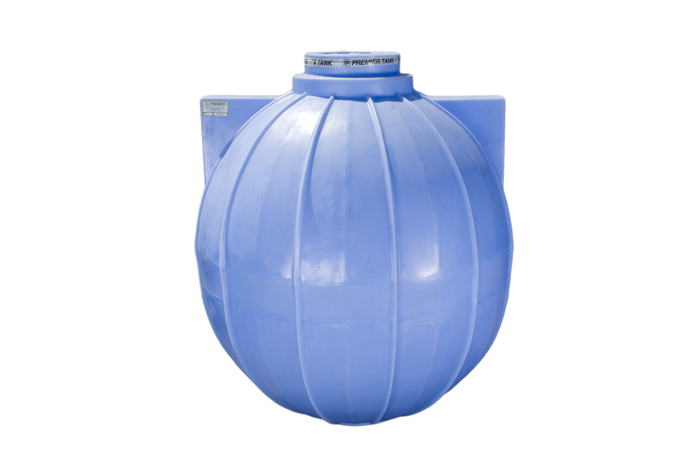 manhole with provision to install 24 in. dia. Single nom.19 in. dia. manhole with provision to install 24 in. dia. riser section to ground surface. 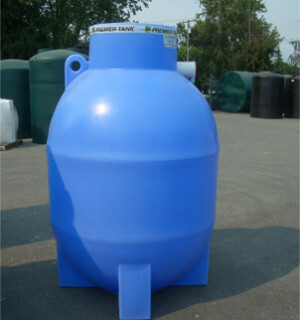 Tanks can be supplied with 4in. dia. inlet spigot. Additional connections are priced separately as required. 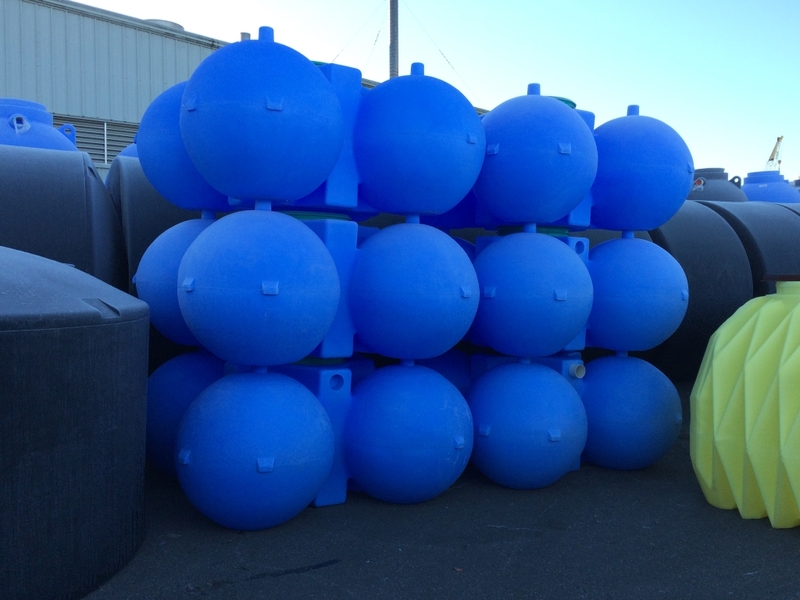 Spherical ‘ball’ style below ground tanks – max. 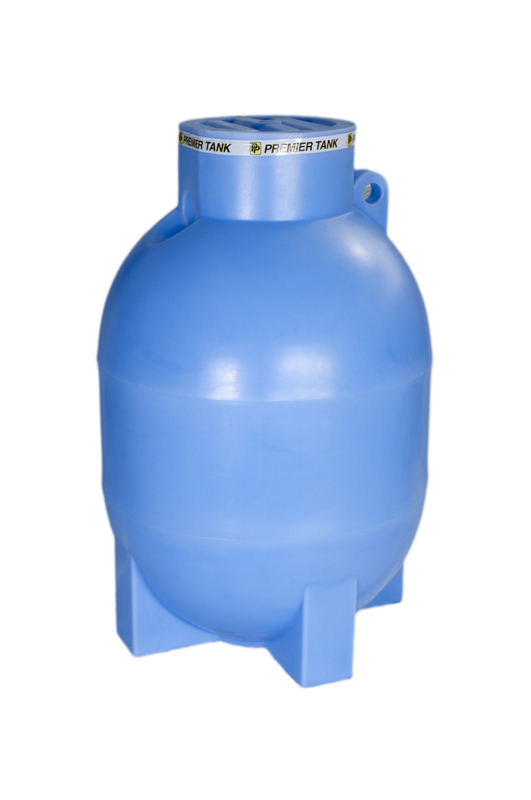 backfill cover depth – 3ft. or 5ft. (EH). Single nom.19 in. dia. 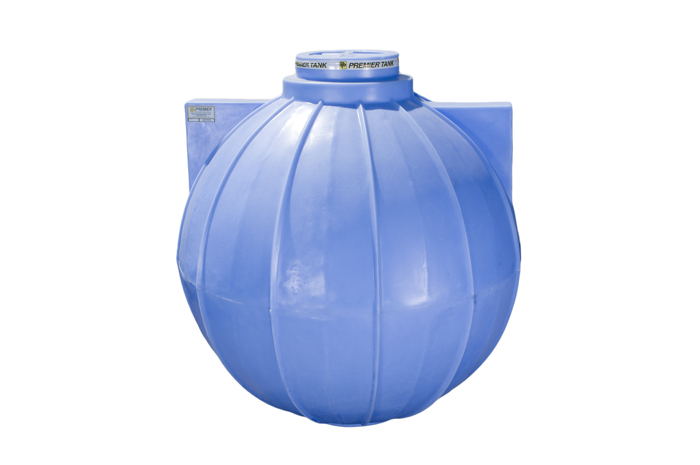 manhole with provision to install 24in. dia. riser section to ground surface. 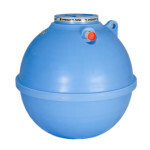 Tanks can be supplied with 4in. dia. inlet spigot. Additional connections are priced separately as required. 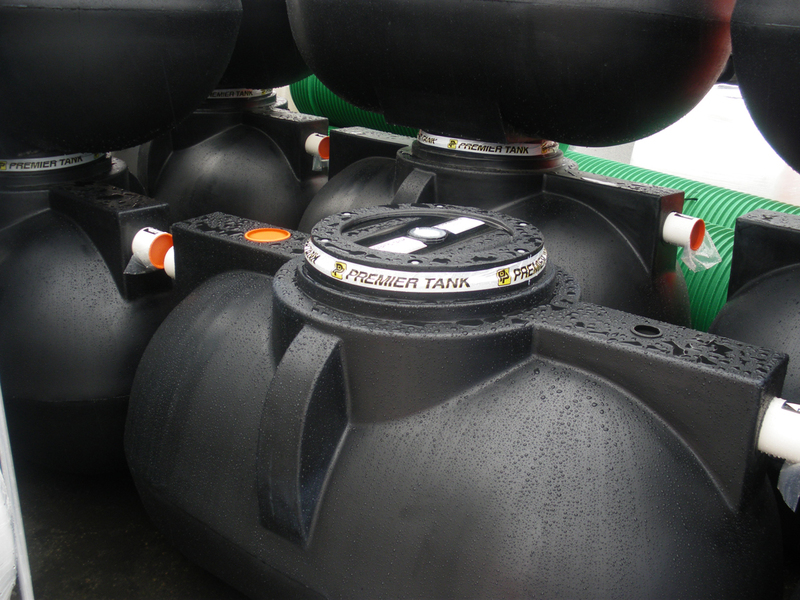 Spherical ‘ball’ style below ground tanks – max. 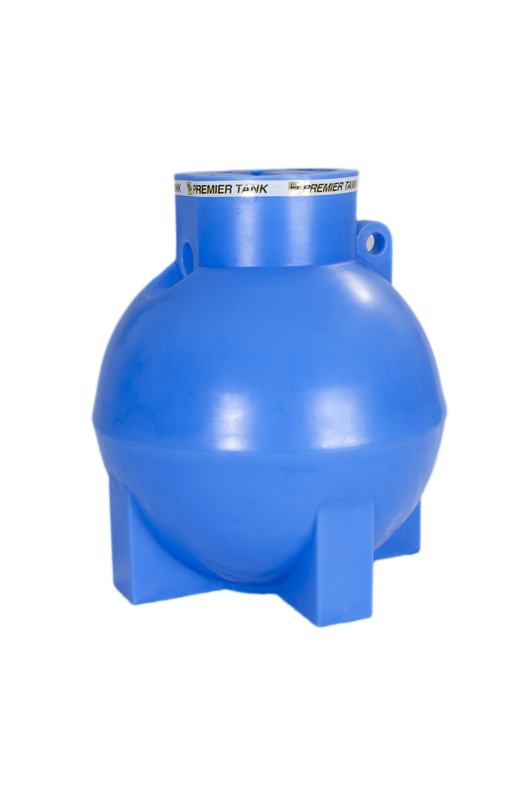 backfill cover depth – 3ft. Single nom.17in.dia. 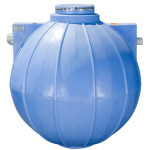 manhole with provision to install 20in. dia. riser section to ground surface. 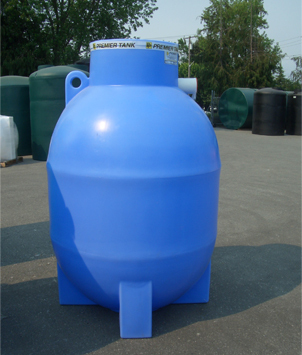 Tanks can be supplied with 4in. dia. inlet spigot . Additional connections are priced separately as required. This tank can also free stand.